NML (Nishat Mills Limited) is selling 40pc stake of its auto assembling business to the Sojitz Corp., a Japan native company, the company informed PSX (Pakistan Stock Exchange) on Thursday. 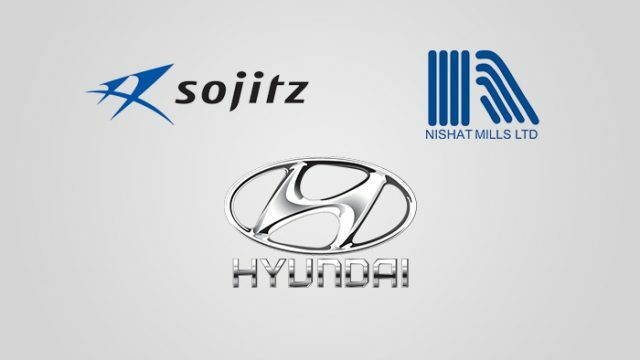 Most notably, according to the missive, the duration of Nishat Mills Ltd’ equite stake in HNM (Hyundai Nishat Motor Pvt. Limited) will be subject to the requisite regulatory and other approvals. 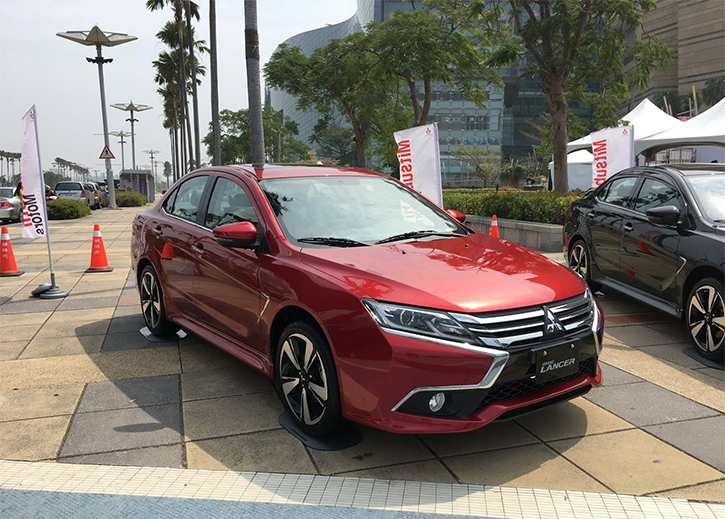 Earlier in February, NML (Nishat Mills Limited) announced its plans to establish a joint venture with Hyundai Motor Company to set up a auto manufacturing plant in Pakistan. Both Hyundai and KIA have operated in the Pakistan but they wound up their business in the country when their local business partner (s) went bust.